Tottenham have reignited their interest in signing Bordeaux winger Malcom, according to reports in France. Malcom was heavily linked with a move to Spurs in January but the Londoners were priced out at the time, with Bordeaux asking for a fee in the region of £45 million. Perhaps that is why, according to French outlet Le 10 Sport, Tottenham are planning on going back in for Malcom. The 21-year-old Brazilian, who scored 12 goals across all competitions in 2017-18, is also being linked with Inter Milan and Chelsea. 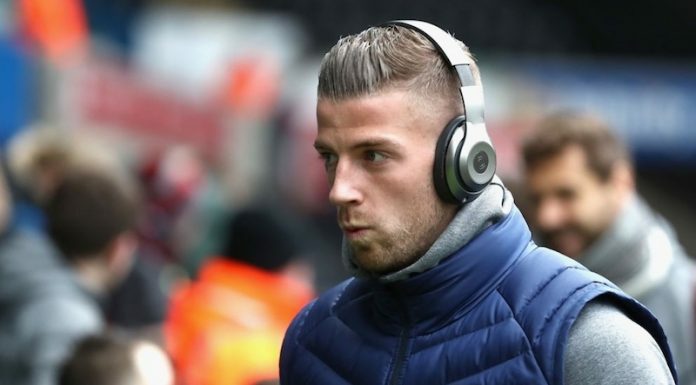 I still don’t really understand why Spurs are allegedly targeting a winger – Zaha and Martial can play through a middle, which makes sense if Pochettino wants cover and competition for Harry Kane. 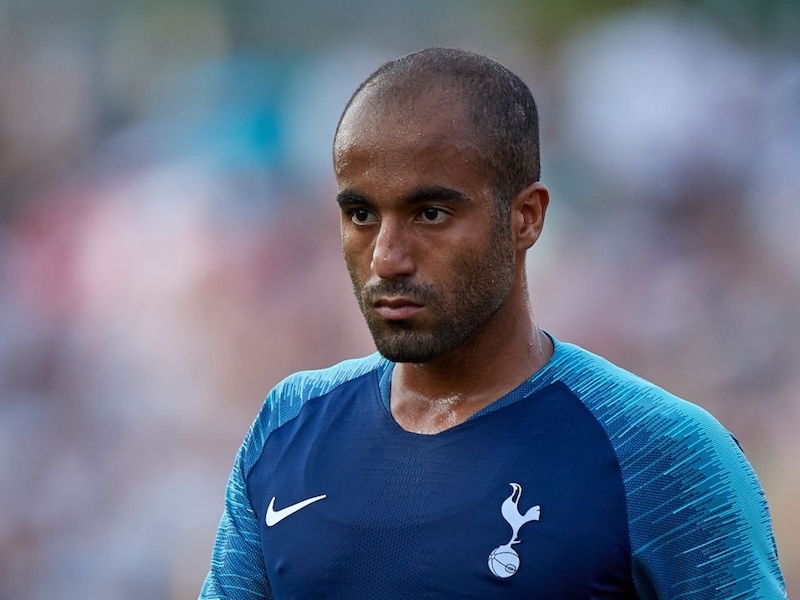 But surely any outright winger that arrives will be behind Lucas Moura in the pecking order, and he has struggled for game time since arriving.